Payroll is an important part to your business. Accurate payroll tax records will not only help you stay on the right side of the law and avoid an audit but it will ensure that you pay employees on time and in an accurate manner. You may not be aware but every year there are legislative updates and changes that affect the way you need to pay your employees. 2017 is no different. To ensure you keep on top of these change and avoid the fines and penalties that can come if you're not careful. 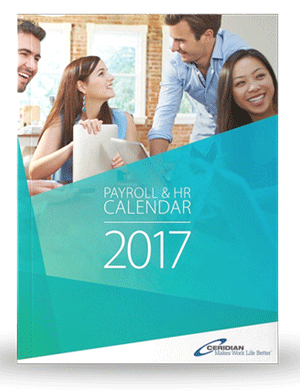 Try using this FREE Canadian Payroll & HR Calendar. This handy calendar offers quick reference to the legislative updates, important reminders, and reporting deadlines you need to know about. 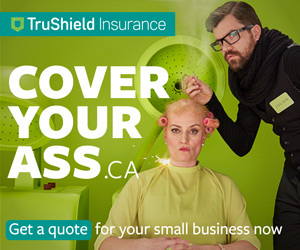 It's easy to use and can keep your business in check. Plus important reminders, deadlines, and helpful tips!